Everyone’s morning routine is different. Some people like to wake up at the crack of dawn and check things off their to-do list. Others like to sleep in till the last minute and roll right out of bed and off to work. But no matter your morning, if you’re hungry you should eat breakfast. And before breakfast, there’s one thing you definitely should prioritize: drinking water. 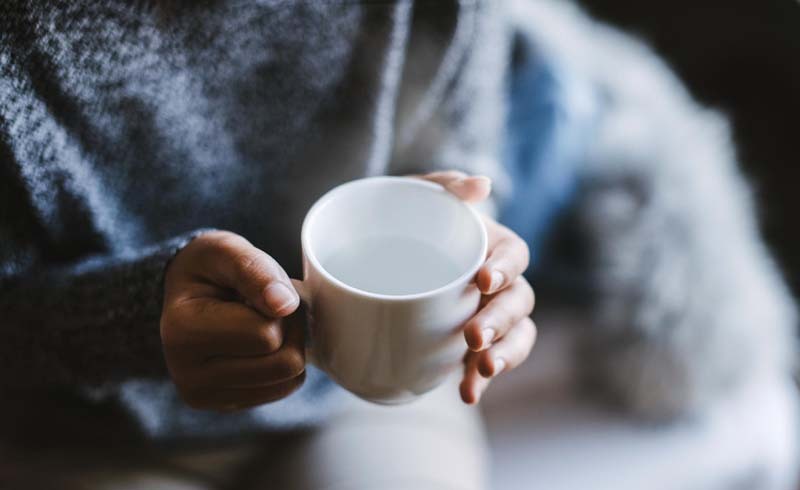 When you’re dehydrated, your digestion can actually suffer as a result — among other side effects. That’s what drinking glass of water before you eat has to do with your gut health; your stomach and intestines need water in order to properly digest. 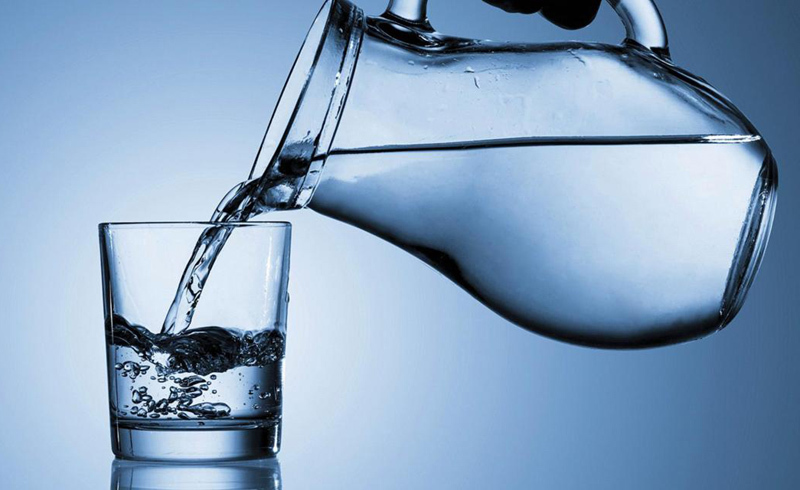 “Adequate water intake is essential for proper bowel function,” Fisher says. In fact, water is one of the tools your body uses to move food through your digestive tract. If you drink water before or with breakfast, your body will be able to digest your morning meal with greater ease. Fisher also notes that staying hydrated can be helpful in reading hunger and fullness cues. “Studies have shown that drinking water before a meal can reduce excess dietary intake,” Fisher explains. “Thirst can actually mimic hunger.” Not that limiting your intake should be your No. 1 nutrition goal — but overeating can be really uncomfortable and can mess with your meals for the remainder of the day. If you know you’re adequately hydrated when you eat breakfast, those cues that you’re full could become easier to read. So make sure you pour yourself a nice glass of water before you sit down — or rush out the door — to your meal. Eating while dehydrated could be one of the worst breakfast mistakes you’re probably making.